Are you a bath fanatic? Do you always require hot water for bathing? If yes, then you should have a system that will give you enormously soothing hot water for bathing. But for that you need to install a suitable hot water system which will make you comfortable. There are lots of ways to heat water in your home. But if you want to install the water heating system then you need to understand the basics of the systems. 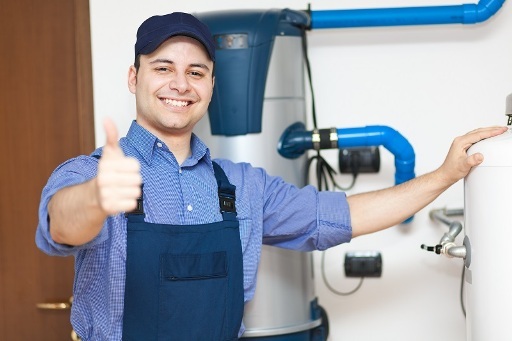 There are some installation processes of water heating systems. Since you desire to install a hot water system, you will need to understand the basic procedures of the structure and how it works. There are some processes by which you can install the heating water system. 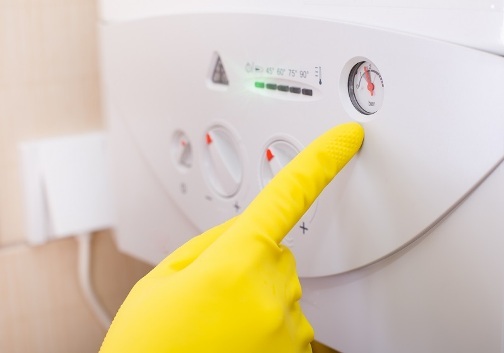 Firstly, if you want to install a high-quality water heating system, then you need to keep certain important things in mind. These heaters take the larger diameter of gas supply lines, stainless steel flue or larger diameter exhaust system and high voltage power supply. Moreover, for installing these kinds of a water heater, you will need a particular union connector set which will have bypass capability. For installation, you will need to turn off the main water line to the house and disconnect the supply lines from the old water heater. Then you need to disconnect the heater entirely from the current power space and make sure to dispose of it altogether. Then you need to place the new water heating system and put all instructional materials close at hand. It is best to follow the rules of installation as per guide book if you are installing it on your own. In such cases, you are not going to make any mistake. You need to follow the correct methods in these cases. You need to determine the location where you need to install the hot water system. Make sure that the area is clean enough for installation. You will need to mount the heating system as per rules and give it the proper support as per weight. After that you need to connect the plugs in appropriate places and also check that all the connections are properly connected. If you have gas, then you need to install the ventilation duct. Then you start the supply line and identify the heat source. If your heating system has electric supply, you will need to find a place next to the heater where the plug can get installed. Finally, the process is complete, and you will get warm water. If you face any problem while installing the hot water system, it is easy to find a company who install these kinds of heaters. Often times, it is seen that sellers provide installation personnel that will come to the house for installing these machines. Thus, it can provide you a lot of relief from the hazardous work. Moreover, a separate meter is needed for installing these water heaters, and the installation person can charge separately for that. After the setup, there can be a big problem of air locking. In such cases, you will need to test the loop system, and you need to be concerned with the air locks. Air can get into the pipe of the heater and can hinder the proper flow in the hot water system. After the installation is complete, you need to check the sound of the heater. You need to test the water heaters as some of them create huge amount of noise. The noise is a common factor for these kinds of heaters, and you need to be aware of the fact. If you want to know more then click here to get specific detail of this hot water system for your family.